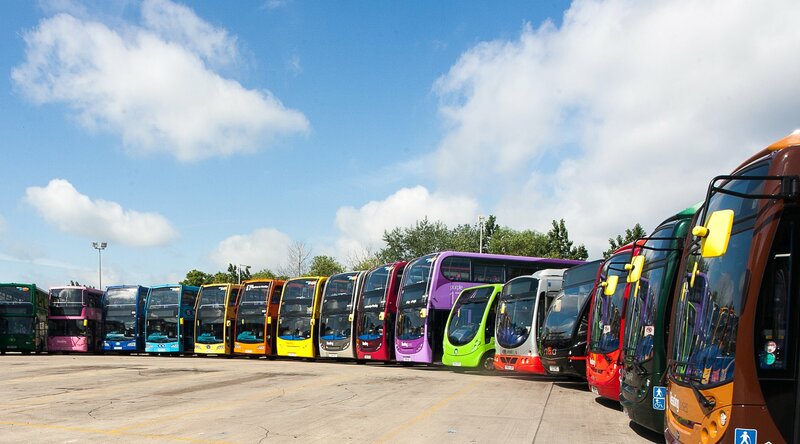 Reading Buses are committed to giving you a quality bus service with a strong focus on customer service and innovation. They have been transporting customers in and around Reading for over 100 years. Season tickets, bus passes, time tables and general information, are all available in store.